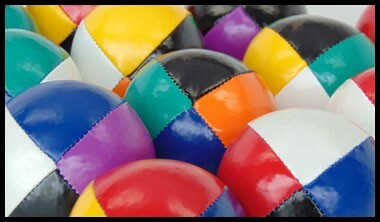 This is where we keep balls of all varieties. 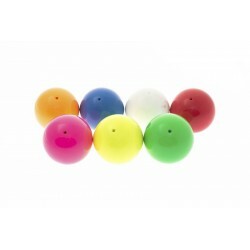 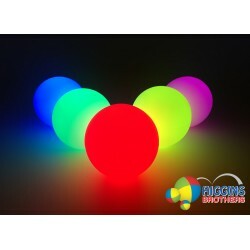 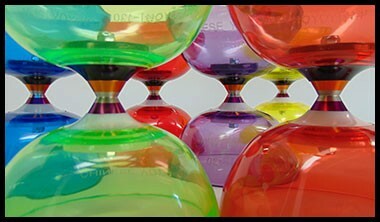 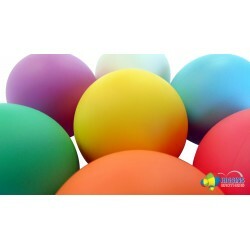 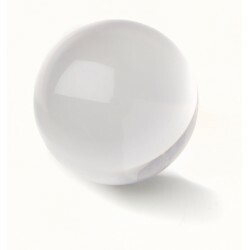 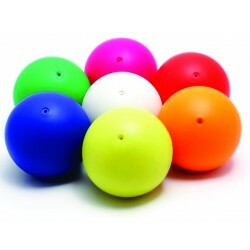 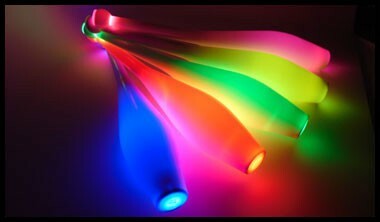 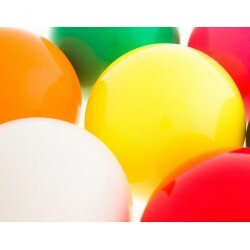 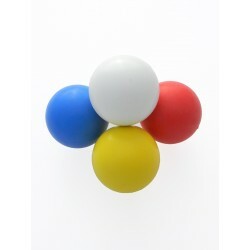 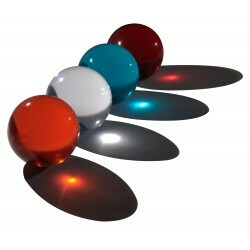 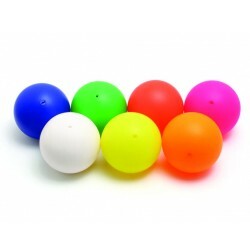 Stage balls, acrylic balls, bounce balls, contact balls, light up balls and hybrids. 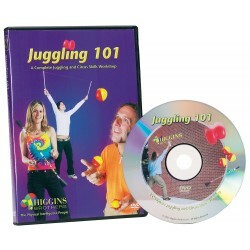 All very popular within the flow arts and circus skills community. 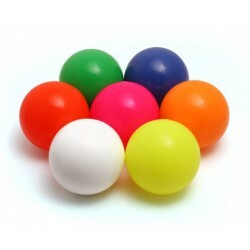 Stage & Contact Balls There are 16 products.